Federal Investigation Agency (FIA) cyber-crime division head, Captain (retd) Mohammad Shoaib revealed that customers’ data of several Pakistani banks was stolen in a recent data security breach. The statement about the debit card fraud came after the global cyber security firm Group-IB released the shocking report. However, the report revealed that a new dump of Pakistani debit and credit cards on the dark web forums. According to reports, the credit and debit card fraud involves the data breach of 20,000 cards from over 20 banks. 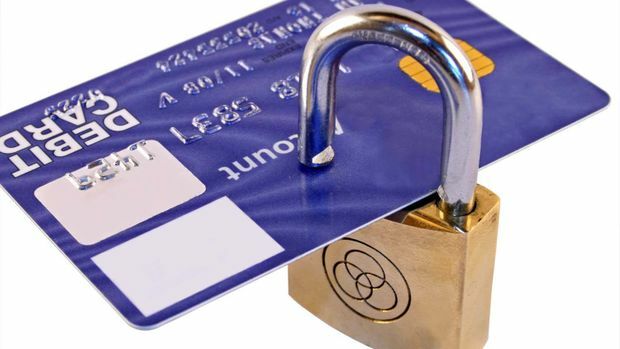 Here are some suggestions for you to protect yourself from credit or debit card fraud. Contact your bank immediately for card blockage if you are not sure about the transaction. Make sure that the international use of your card has a restriction. You can remove the transaction temporarily if you want to do the international transaction. State Bank of Pakistan or SBP advises changing all codes or passwords at least every two months. However, change the banking passwords on a regular basis.